Come meet this week’s pets of the week, Iris & Manny! Click here to learn more about these adorable fur babies! Meet Iris, the belly rub queen! 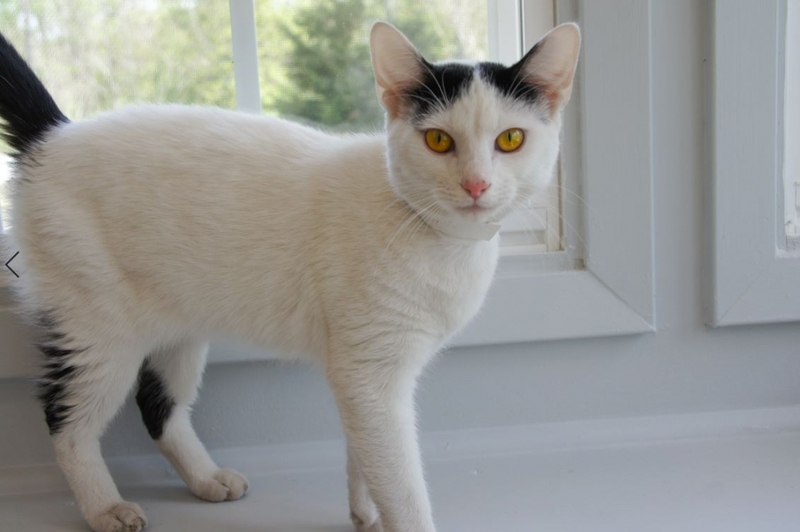 Iris is a very friendly and outgoing girl. 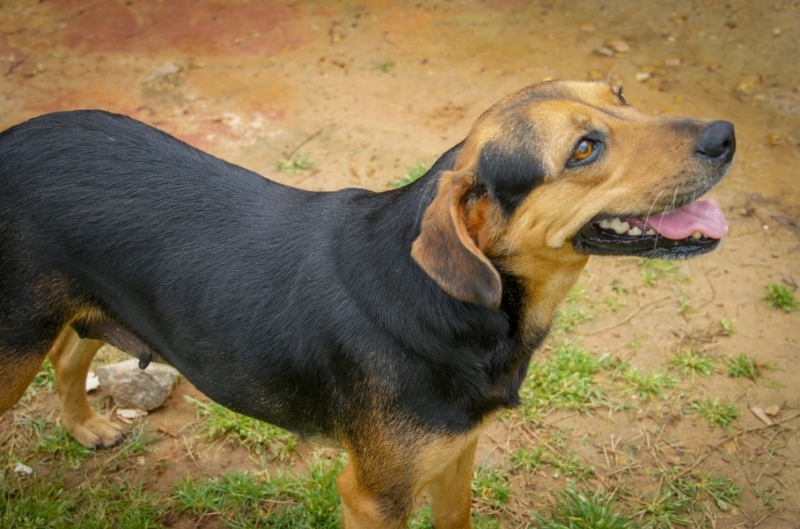 When you come to OCHS, she is happily jumping away at her kennel with a huge smile ready to greet you. There is nothing Iris loves more than a good belly rub. When you are around Iris, she doesn’t hesitate to flop right on over for a belly rub. Aside from belly rubs, Iris enjoys going on walks and enjoys the company of other dogs. Iris is bound to put a smile on your face. Come give Iris a belly rub at OCHS! Manny is an affectionate and curious cat. Manny is very friendly to everyone he meets and gets along great with other cats. He loves to be pet and enjoys being held. When you aren’t giving Manny some love, he likes to explore and play. Manny likes exploring new places, and at OCHS, you can often find him on top of a cat tower or exploring around the cat room looking for some toys and treats. Come meet Manny at OCHS!